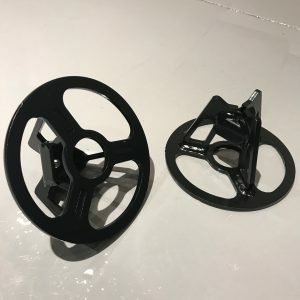 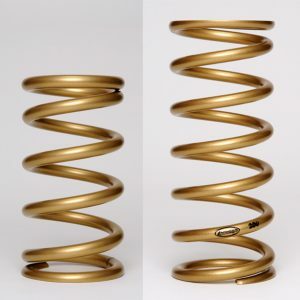 Landrum Performance Springs has racing spring technology down to a science. 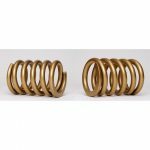 Landrum’s line of coil spring springs are made from high-grade chrome silicone for quality and consistency. 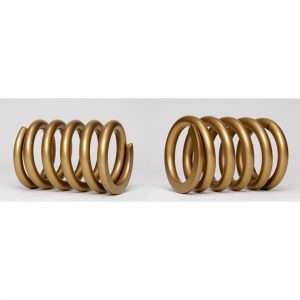 All Landrum springs are manufactured to the closest tolerances and each one is dyno tested. 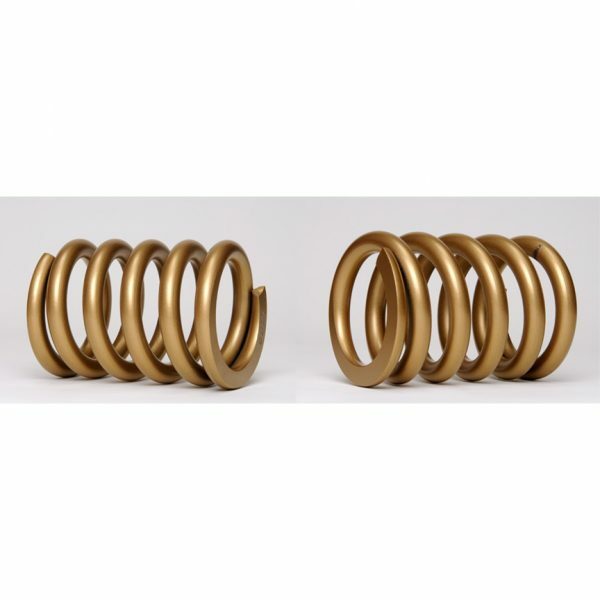 This provides 100% certainty that you’re getting the exact spring rate you want!